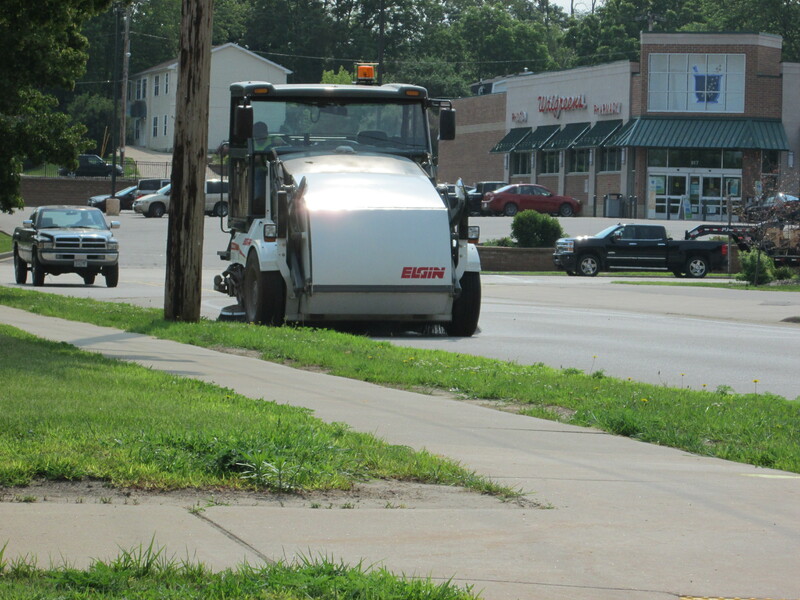 The Public Works Department is responsible for City streets, alleys, parking lots and storm water infrastructure. The Department works diligently to ensure streets are safe by performing snow removal, sanding and salting operations and catch basin maintenance. Curbside pick-up of brush and leaves, in season, is also performed by the Public Works Department. The Brush and Compost Site on Lewison Road is also available to all City of Viroqua residents. Collection of commercial and household waste and recyclables is contracted to Southwest Sanitation. 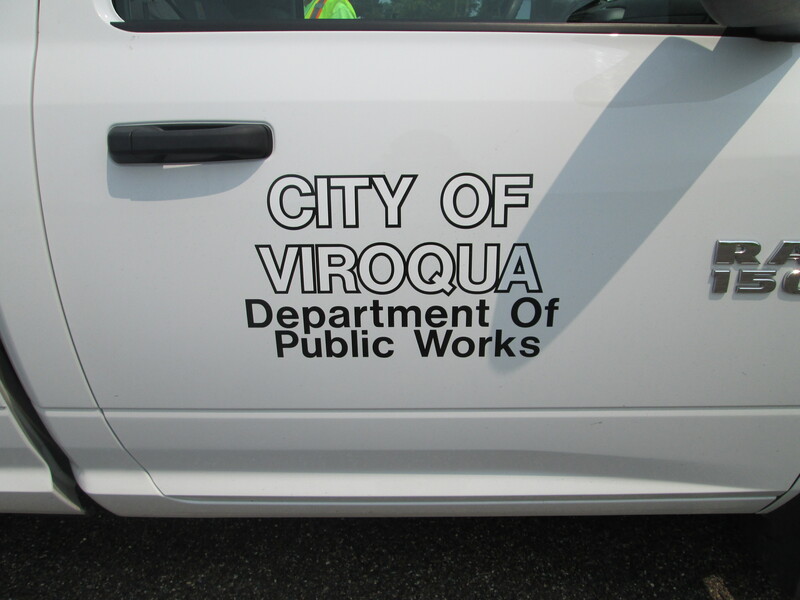 Water and sewer infrastructure in the City of Viroqua is operated by Viroqua Utilities and the responsibility of the Public Works Department. Water and sewer information can be found on the Viroqua Water & Sewer page. The following links provide information about snow and ice removal in the City of Viroqua. In order for the City workers to pick up your brush it needs to be prepared according to these guidelines. Tied into bundles that do not exceed four feet in length or 50 pounds. Piles too large to be bundled need to be cut into lengths that do not exceed eight feet, piled on the boulevard parallel to the street, and you must make arrangements with the City Hall for pickup. For these services, there will be a minimum charge of $50. The hourly rate will be $150.00. Residents may take brush and compost to the City brush/compost site located off of Lewison Cut-Across Road between State Hwy 56 and Cty SS. A key must be picked up at City Hall between the hours of 7:30-4:30 M-F in order to gain access to the site. Q. How do I dispose of yard waste and brush? A. City residents may take yard waste and brush to the drop-off site off Lewison Road. A key to the site may be signed out at City Hall between the hours of 7:30 a.m. and 4:30 p.m. Public Works employees also pick up these items on Fridays throughout the City but lengths and weight limits apply. See City Brush policy. Q. How soon must property owners remove snow from their sidewalks? A. Property owners have 24 hours after a snowfall to remove the snow from their sidewalks. Q. What are the rules regarding lawn length? A. City ordinance states that lawns cannot exceed 8″ in length. The Weed Commissioner can issue written notices to property owners to have grass or lawn cut to comply with this ordinance. If there is no compliance, the City will cut the grass/lawn at the expense of the property owner. Q. How can I get a tree planted on my boulevard? 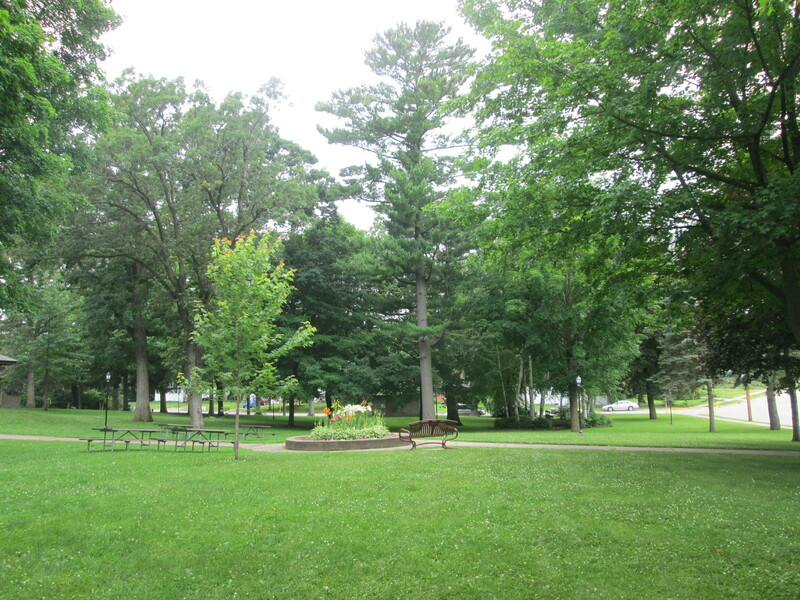 A, The City plants trees on boulevards if funding is available, the most-needed areas for planting is determined by the Viroqua Tree Board. Citizens may plant a tree on their boulevard (purchased by themselves) if it is a tree that is on the approved tree list and have obtained City approval. Contact City Hall for the list of approved trees and process for approval. Q. What do I do with leaves and grass clippings from my yard? A. In the fall of the year the leaf vac will come and pick up leaves and grass clippings in the City. All other times of the year they must be put in containers or hauled to the compost site. Nothing can be raked into the street until the fall collection. If you have questions as to when the leaf vac is out contact City Hall.